First Step Therapy’s goal is to provide quality speech-language pathology and rehab services to individuals of the community utilizing best practices, current research, and individualized client-centered treatment planning. Our facility includes a state of the art sensory gym and private occupational, physical and speech therapy suites that are conducive for the most optimal therapy sessions. Physical Therapy Services: Promotes restoration of function and health for patients with physical impairments due to injury or illness. 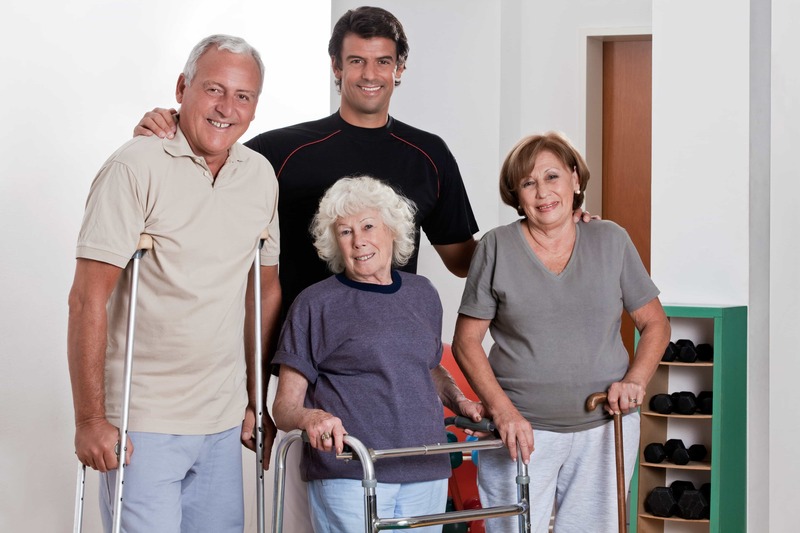 Occupational Therapy Services: Focuses on restoring a patient’s ability to perform Activities of Daily Living (ADL), work-related duties and therapy to decrease functional deficits. We Treat Communication Disorders resulting from: Stroke, Head trauma, Neurological Disease, Surgeries, Injuries, General Aging.